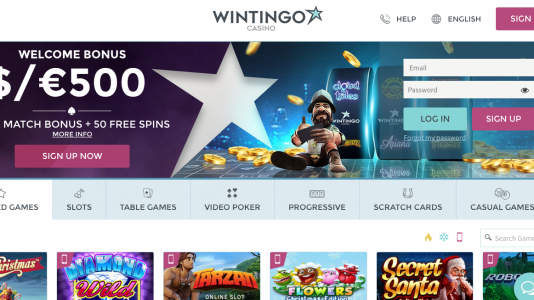 Wintingo was a promising casino years ago, but due to circumstances unknown, they fell off the radar and just lost interest in being an Accredited Casino at Casinomeister. 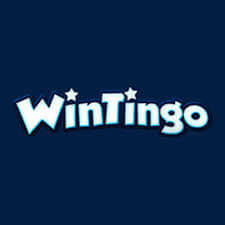 Wintingo is has a platform of many oustanding games to include Ainsworth, Evolution, iSoftBet, Microgaming, NetEnt, PariPlay, and Playson, Scientific Games, 1×2 Gaming, and Quickspin. They are licensed by the Malta Gaming Authority, and are owned by Digimedia Ltd.